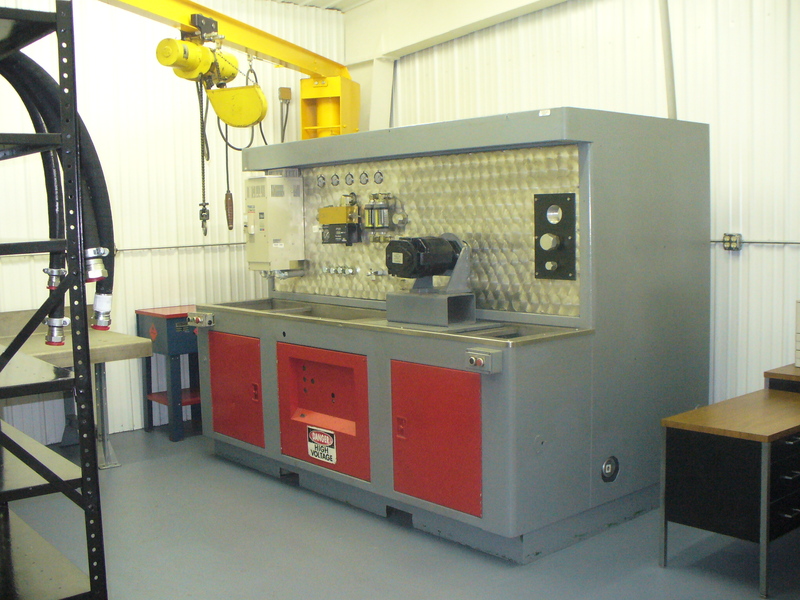 Axiom has a highly experienced repair service center, ready to serve customers rapidly. 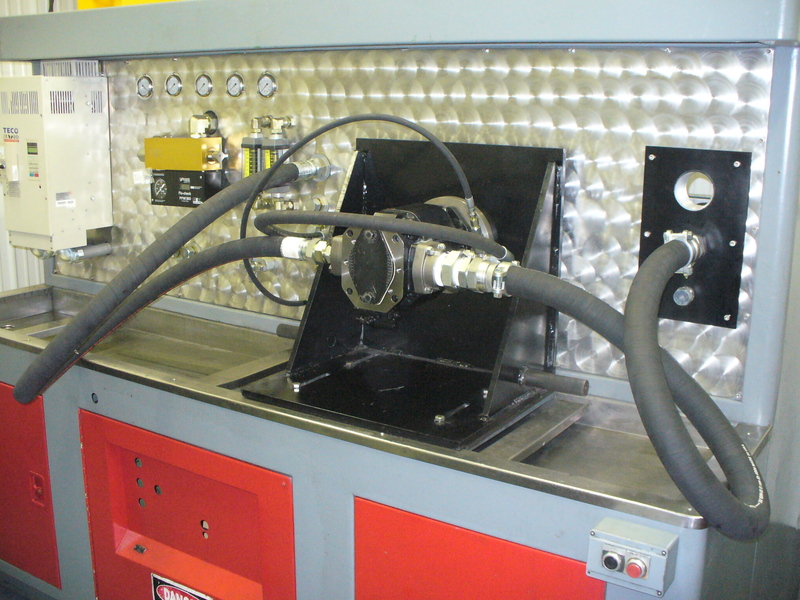 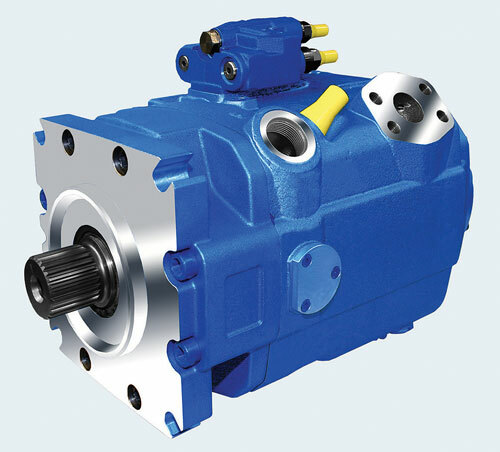 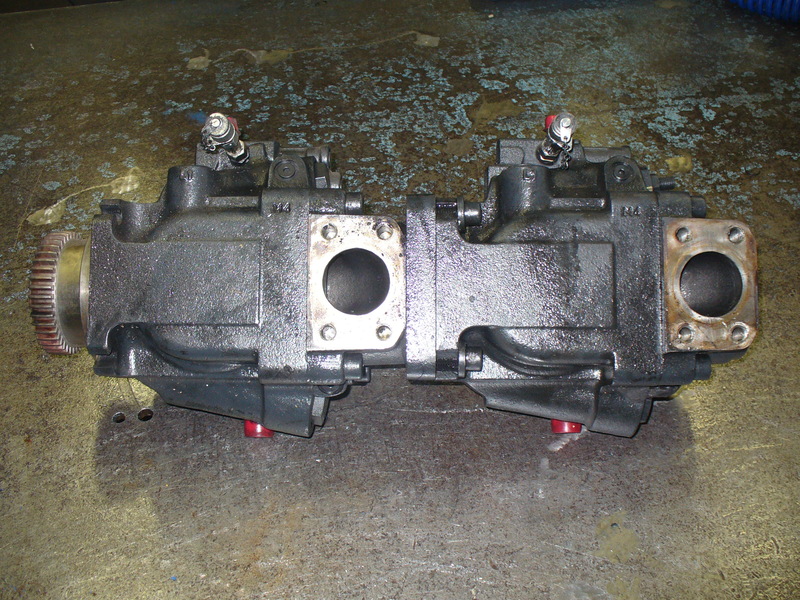 We repair and overhaul all kinds of hydraulic pumps and motors, both industrial and municipal. 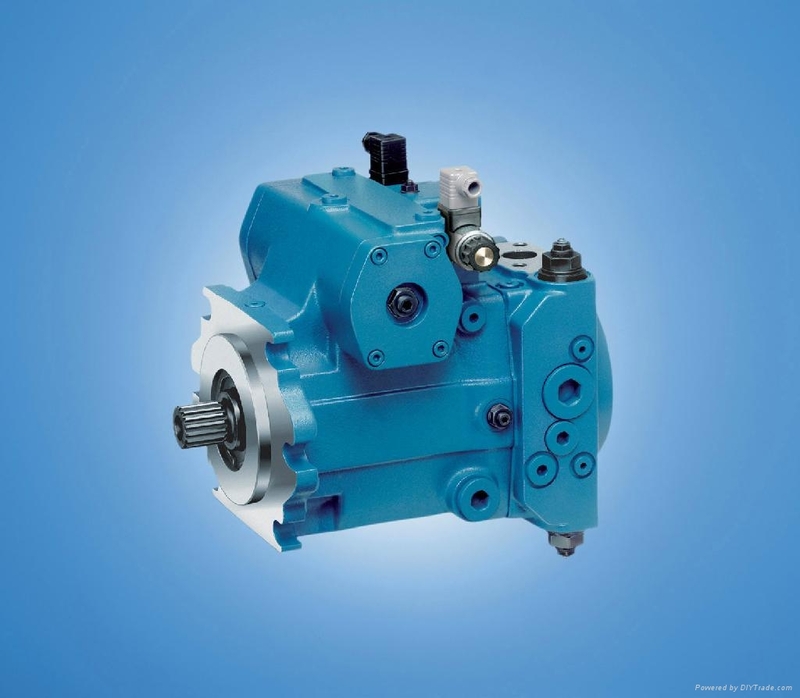 Our repair center is able to provide a comprehensive range of repair, overhaul and cleaning services to bring your pump/motor back into peak operating condition. 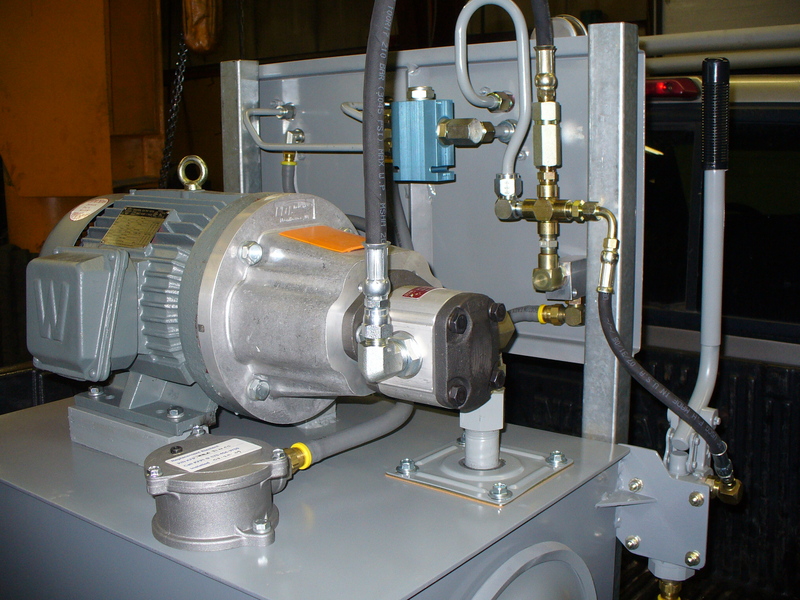 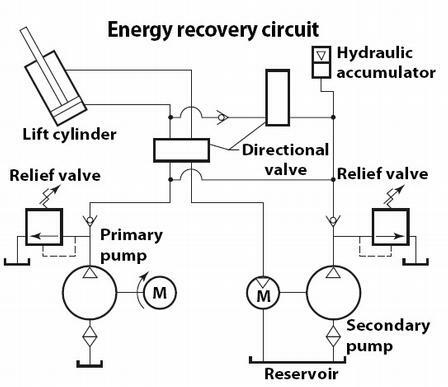 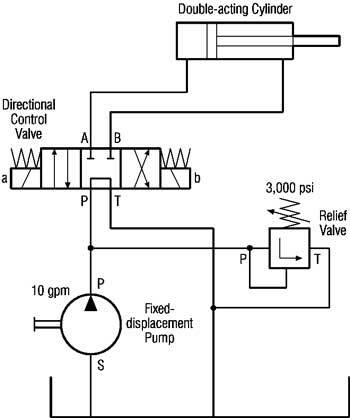 You can be assured that your pump will be expertly repaired and returned to you in shortest possible time.